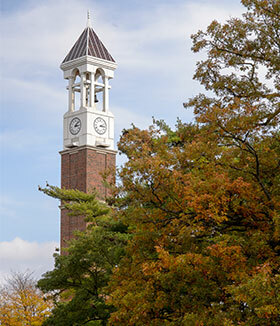 This manual is a study guide to help commercial pesticide applicators prepare for Indiana's Category 2, Forest Pest Management certification test. 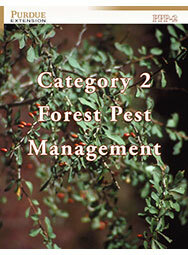 The manual addresses the identification, biology, and control of forest pest insects, diseases, and weeds. It includes also a section on application equipment and calibration arithmetic.